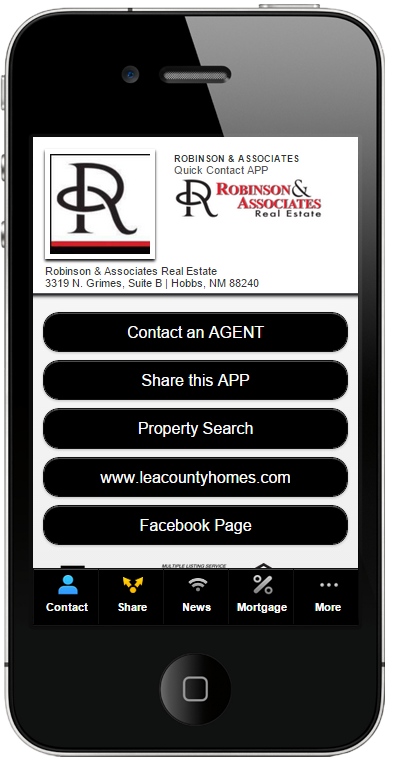 Selling Your Lea County Area Home? 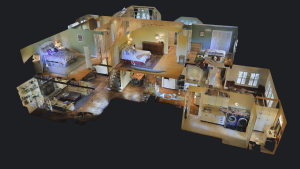 Why use Robinson & Associates to represent you in the home selling process? Knowledgeable: Expert area knowledge. Local resident realtor in Lea County. 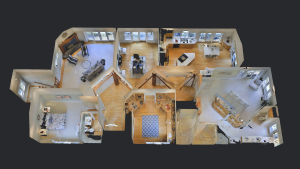 We Offer 3D Virtual Tours!